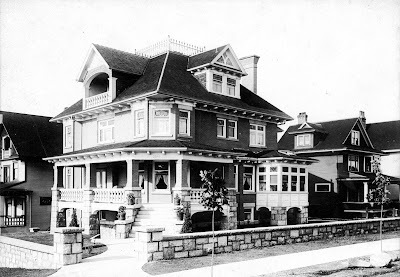 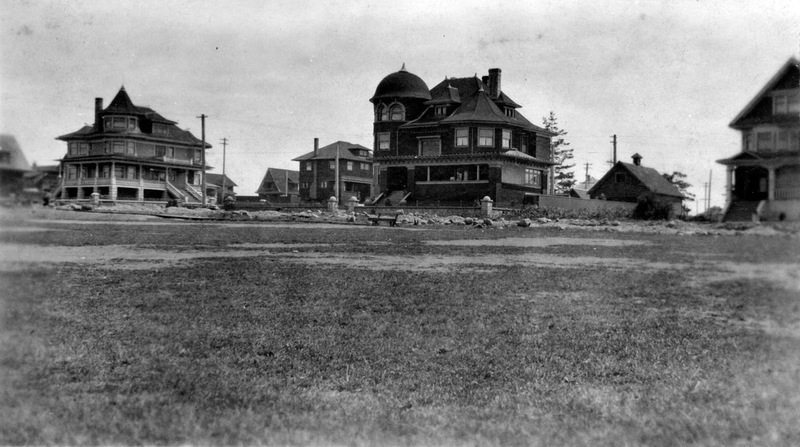 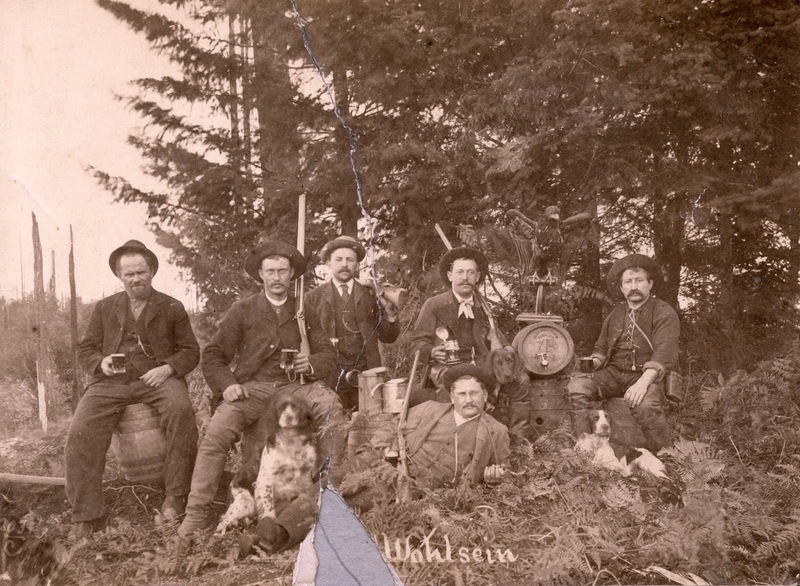 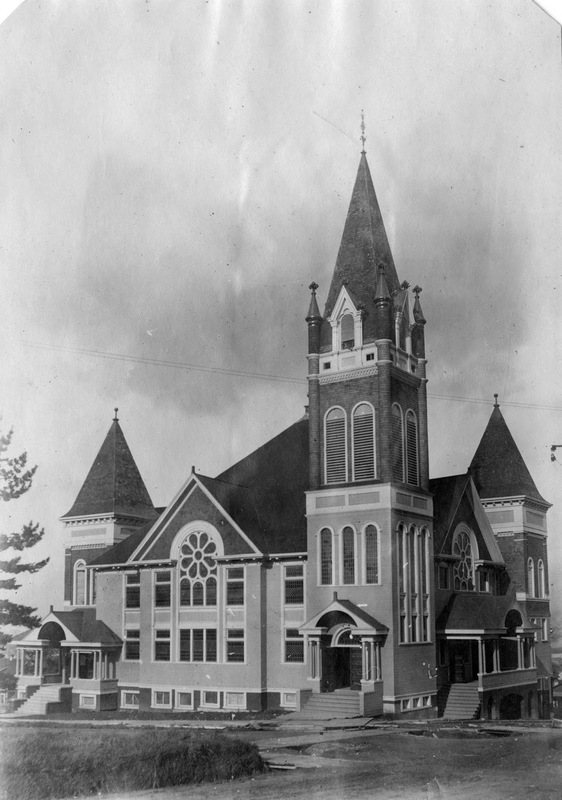 Come travel back in time on a History Walk through Mount Pleasant, Vancouver’s first Suburb. 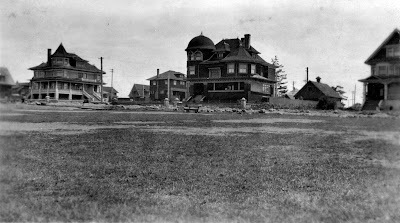 ...back to the late 1880s when this area was being developed as Vancouver’s first commuter suburb. ...and churches, this fast changing neighbourhood is also home to Vancouver’s “Most Beautiful Block” on the 100 block of West 10th. This tour departs: 10am from NE corner of Yukon and 12th Avenue and ends at 7th Avenue and Main Street. Duration: More or less 2.5 hours depending on the size of the group. 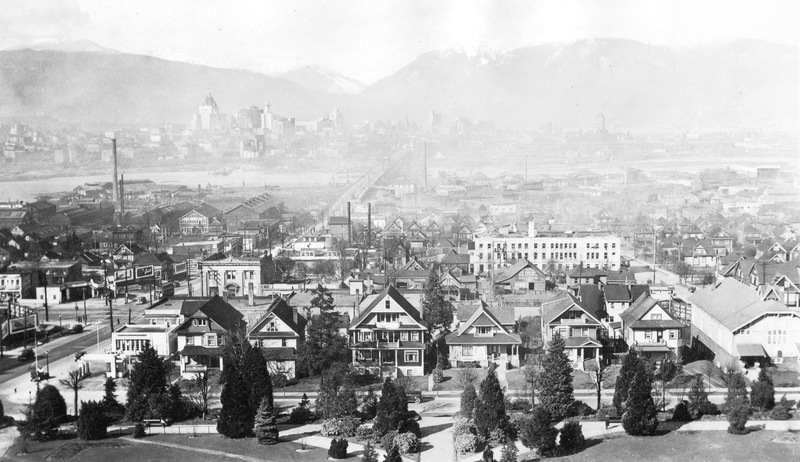 Parking: There is plenty of free parking along the streets south of 12th Avenue.